Singapore’s push towards a Smart Nation means that more businesses are adopting e-commerce platforms as a secondary, if not primary, revenue stream. The e-commerce industry is expected to exceed $7 billion by 2025, meaning we are already amid an online payment revolution. The question is: when are you going to join? Launching an ecommerce store is a massive project that involves web development, payment gateways setup, shopping cart integration, delivery tracking, and marketing. While all that may seem daunting, the good news is that you have tools at your disposal to get you started. At Construct Digital we have been providing e-commerce web solutions since 2010, and we’ve got some great clients under our belt. Refer to our ecommerce guides, tools, checklists and resources below to get a head start from your competitors. 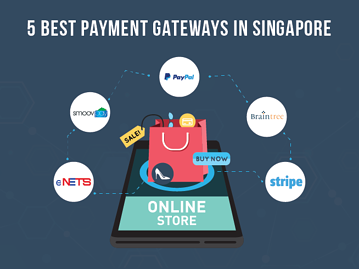 Everything you need to know before you set up your Singapore e-Commerce store. 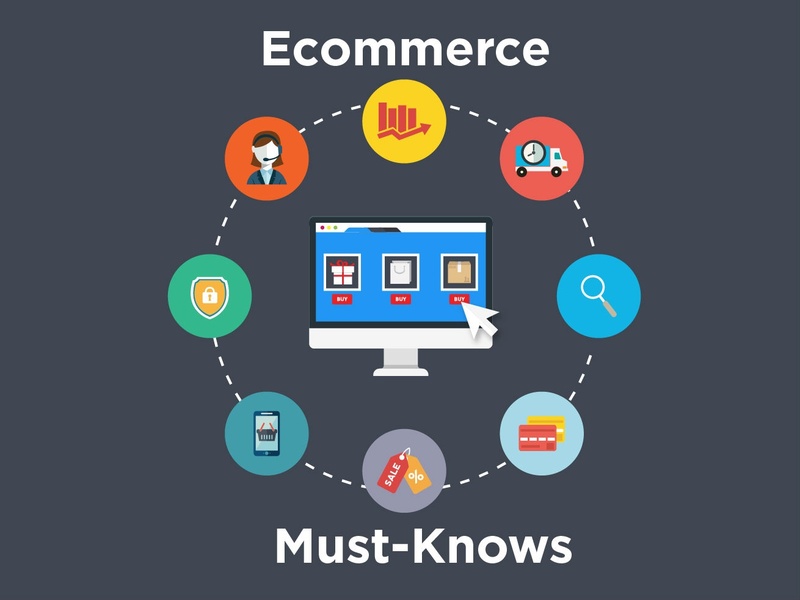 If you're not sure which is the best e-commerce platform out there for your business, let us help you narrow down your choices. In this article, we give you the lowdown on some of the most popular platforms based on functionality. Choosing your platform is half the battle won. Now for the other half: learning how to design your website for the best e-Commerce conversion rates. Look at how retail giants are paving the way for design in the Singaporean market. 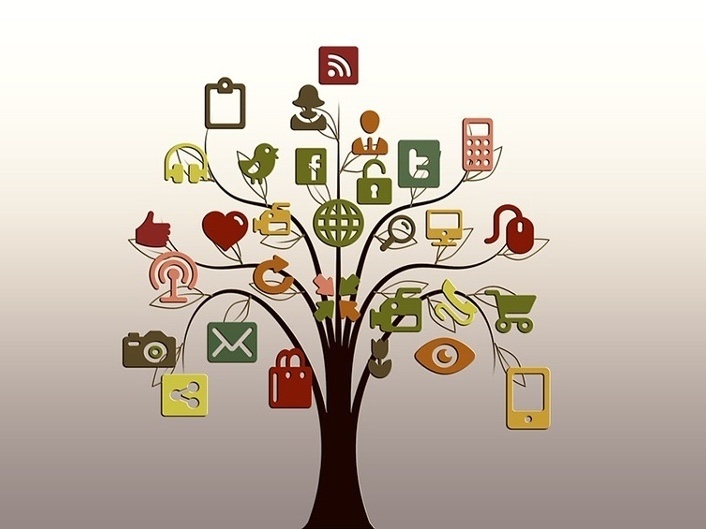 Is your business local, regional, or international? Make sure you’re purchasing the right domain for your e-commerce website to make sure you rank higher on search. We'll walk you through all your options and which works best for Singapore websites. Prefer to have someone else to do it instead? 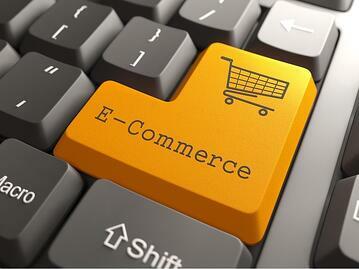 Learn more about our ecommerce development and design services. 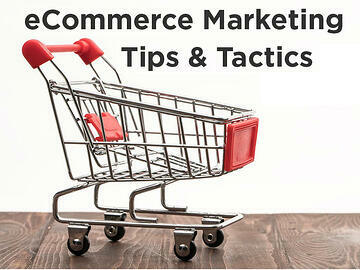 e-Commerce website development tips for novices and seasoned professionals. No two payment gateways are created equal. 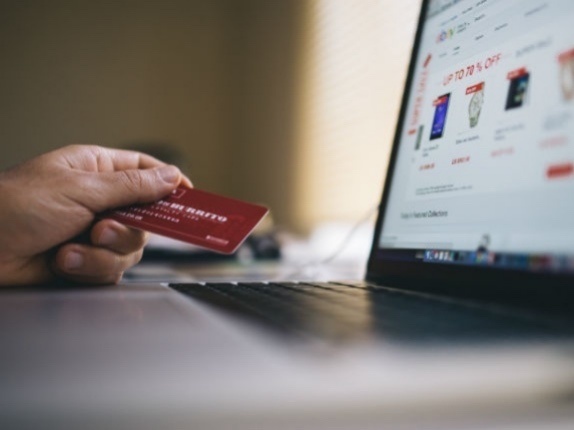 Here we explain what to look out for when choosing the right payment gateway for your business by way of transaction fees, payment types, and integration with your e-commerce platform. You've made up your mind about whether you're going local or international with your domain name - that's great! Now it's time to purchase. Here's your definitive step-by-step guide to purchasing your own domain name in Singapore. 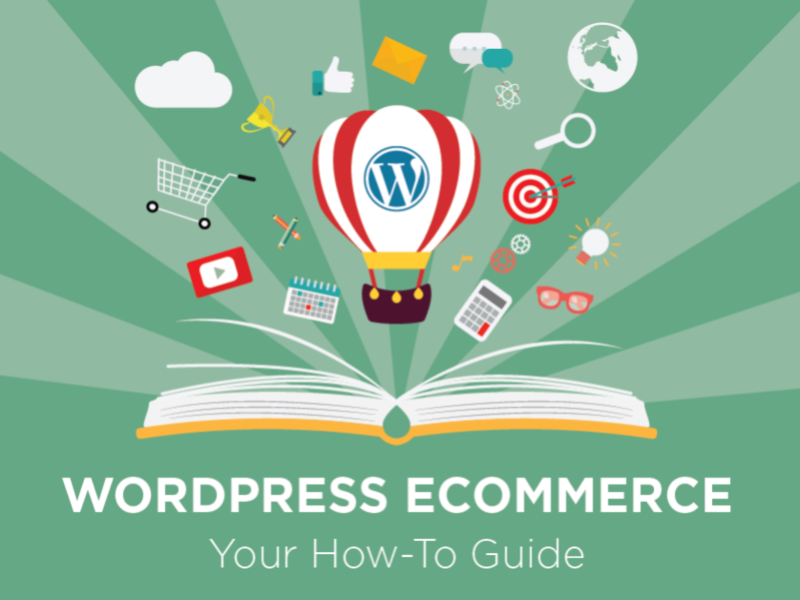 Should you choose a readily built WordPress e-commerce theme, or should you build one from scratch? Each option has its advantages, so this list of considerations before developing your website should put you on the right track. From buyer profiles to lifetime values of a customer, here is your definitive guide for marketing your e-Commerce website. How do you build a site that people want to visit? With the right content, of course. Here’s how to match your online marketplace to your customers' needs in a way that makes them buy in to your brand, and ultimately help spur your sales. How do Amazon and Lazada do it? Here we identify how some of the most successful e-Commerce startups have used cost-effective ways to promote their websites. In here, you'll also learn how to do the same for your own website. Prefer to have someone else do it instead?